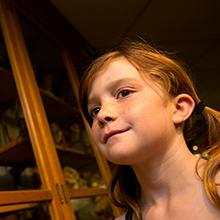 Go behind the scenes at the North Museum of Nature and Science. 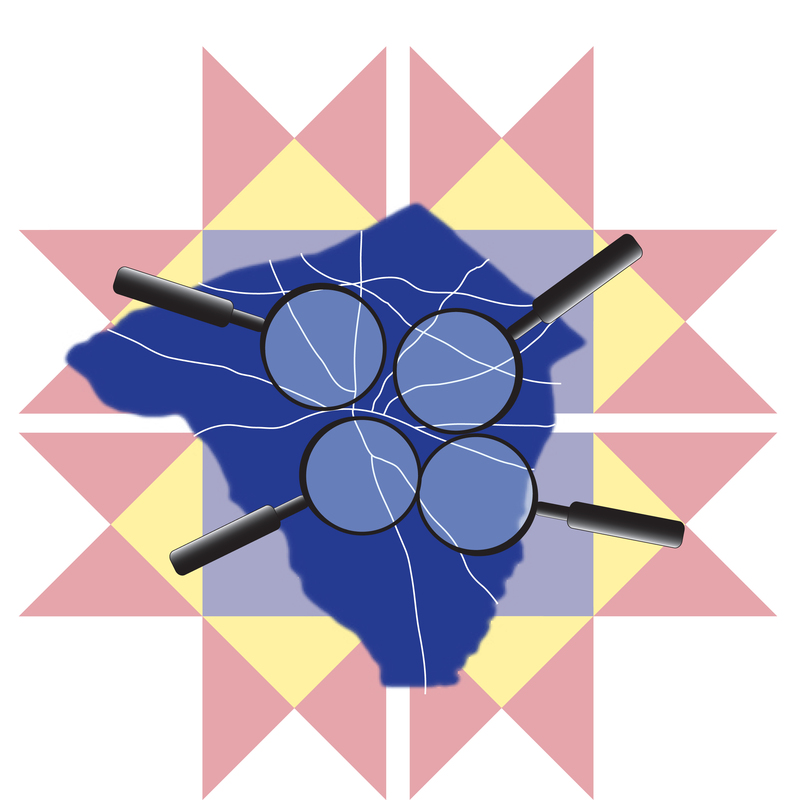 At this event North Museum Members are invited to view areas normally unseen by the public. These include viewing private collections, the production of a SciDome show, exhibit construction, graphic design for interactive displays and animal maintenance with our animal care technicians. Non-Members: Non North Museum Members may attend the behind the scenes tour as guests of attending members. Regular Museum admission rates apply for non-members. Members: The Behind the Scenes Tour is $5.00 with Museum Membership ID. Members must RSVP for both members and guests by May 6, 2016 at membership@northmuseum.org or 717.358.3941. Prepayment is required to reserve space on the tour. Note: For the full behind the scenes tour please arrive promptly at 5:30 pm. Join us during Lancaster Artwalk and discover the science in art! During ArtWalk, visit the North Museum and enjoy a family-friendly hands-on activity that combines science and art. ArtWalk activity will take place, rain or shine, in the Museum lobby. While at the Museum, explore the three unique installations from local artists inspired by science and nature in the STEAM Art Gallery. Non-Members: There is no cost to participate in the Spring ArtWalk hands-on art activity. Museum admission required to visit the SciDome Theater and to view the new art installations in the STEAM Art Gallery. Members: There is no cost to participate in the Spring ArtWalk hands-on art activity. Museum admission is included with Museum Membership ID. Brace yourself! A visitor favorite, the Tornado Machine is returning to the North Museum. Delighting visitors of all ages, this exhibit allows guests to experience a real tornado up close and hands-on, as they learn the science behind this extreme weather phenomenon. Non-Members: The “Tornado Machine” exhibit is included in admission price. 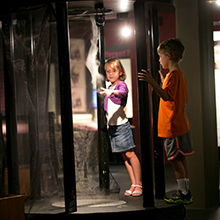 Members: The “Tornado Machine” exhibit is free with Museum Membership ID. 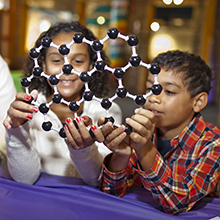 Enjoy two local science destinations for one great price. 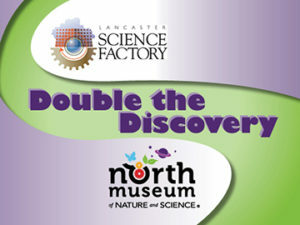 With the purchase of a North Museum Family level membership or above you have the opportunity to add a Family Membership to the Lancaster Science Factory for an additional $45 (an $89 value). The Lancaster Science Factory is a hands-on, interactive technology and science center in Lancaster, PA, just a few blocks from the North Museum of Nature and Science. Additional adults may be added to certain membership levels. Please contact the Lancaster Science Factory for details or visit our site to become a member today. Double the Discovery memberships can be purchased over the phone at 717.358.3941. For details contact membership@northmuseum.org.